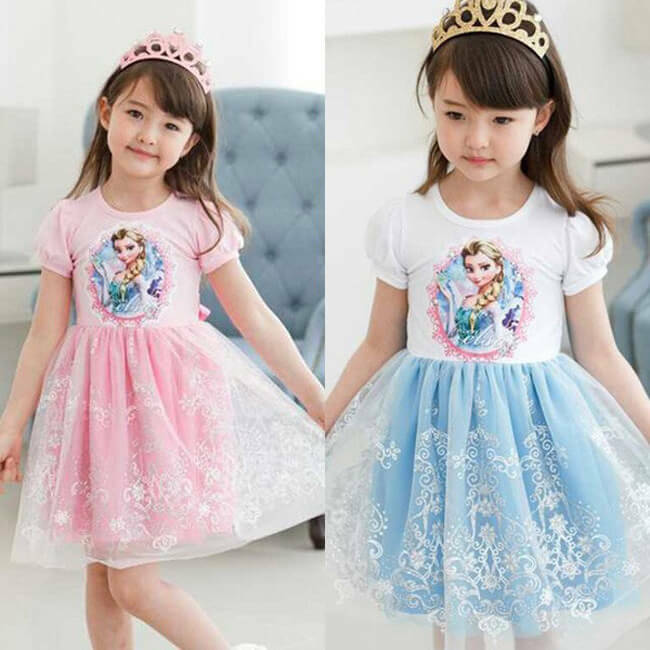 Whether it is your son or daughter, niece or nephew or just a friend’s baby girl or boy, the one thing we all love shopping for, for the little ones is clothes! Its so much fun to look at those frilly frocks, lacy leggings, fancy dungarees and floral pants and match their outfits with their cuteness! 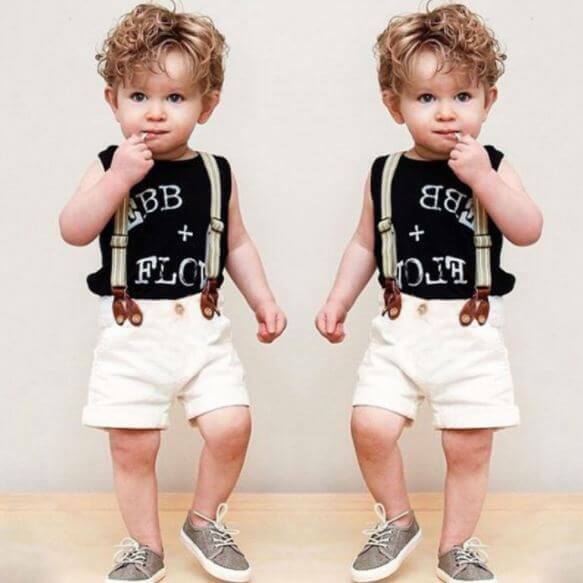 And now that boys have so much variety too, from little bow ties to suspenders and torn jeans for their little legs, the thrill of buying clothes for kids from the age of 0-10 is a whole lot more fun! 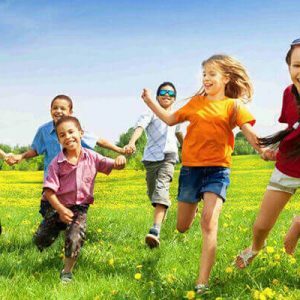 Online shopping for kids clothing has exploded over the past few years and today there are several major players in India offering a fantastic range of kids clothing with great offers. Our in house experts have compiled a curated list of 2018’s top 10 online brand stores for kids clothing. From drop dead gorgeous frocks to smart tees and bottoms, they are simply one of the best options to shop online for your little munchkins. 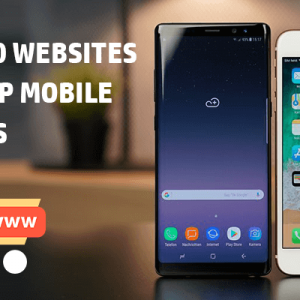 They have a tons of brands listed with them and each of them have been presented in a fantastic way to help you shop without getting confused. From Vitamins to Eiora to Cold Weather, you can find them all here. 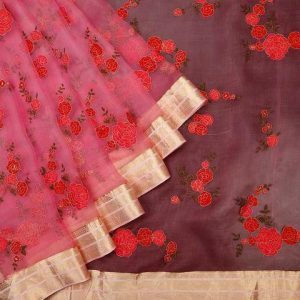 The section called The Ethnic Shop is a blessing for all those moms who struggle to find a perfect Indian wear for their little ones. Check the options they have for footwear as well. As you browse through their portal you will understand that they are not a traditional online store. They are in fact an online mall dedicated to kid’s wear with a range that is spectacularly fantastic. Each day, they curate new limited-time collections from renowned brands across the globe. Get coupons of Hopscotch on GreatBuyz for your online shopping. We guarantee that you will not be able to take your eyes off the collection they have. 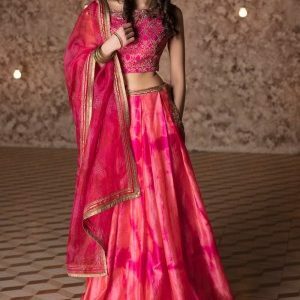 Spectacularly designed kurtis and lehenga cholis for little girls make this a perfect site for wedding shopping, in case you have one in the family. Stylish resort wear, adorable play wear, fun pyjamas, matching with mommy sets and lots more! You will find mind-blowing stuff here. Do check their sleepwear collection that is designed using organic fabric making it super comfortable for kids to have a peaceful sleep. The collection for boys includes some stunning kurtas and sherwanis besides smart t-shirts and bottoms. With Amitabh Bachchan as their brand ambassador, you can imagine the clout they have in the online space as a leading player for kid’s wear and other kids related products. We quite like the way they have segregated their offering making shopping easy and quick. The separate section on baby wear and kids wear makes shopping less confusing and that is quite a boon. You can even shop by brands or check on the sale section to grab some good offers and deals. Check on the various offers that keep on popping up on the homepage before you checkout. The accessory section is well stocked with pretty stuff for your little Princess. Check out the range of hairbands and hair pins, especially. Follow Firstcry on Streamz of GreatBuyz to stay updated on their latest news, sales and offers and more. Get coupons of Firstcry on GreatBuyz for your online shopping. You might have not heard about them but they have a fantastic range of kid’s wear and related products and accessories including footwear. From swim wear to shorts to jeans and jablas, you can buy it all here for your toddler to even for a 12-year-old child. They have a range of party wear that is stunning to say the least. Their premium boutique section has some exquisite options to choose from. From a fairy dress to a royal suit for your little prince, you can buy it all here. 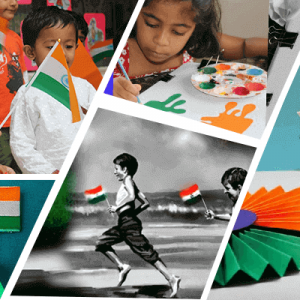 Much before international kid’s wear brands launched themselves in India and we had dedicated kid’s wear portals in the country, there were a handful of brands into this category within the country. Today majority of them have shut shop except a few. One amongst them is Giny & Jony. They have a wide range to choose from and majority of their offering falls into the ‘smart casual’ category. From frocks and skirts, rompers and jumpsuits, trousers and shorts, leggings and track pants to ethnic and party wear! You can shop all of it here. The Accessories section has cute crochet bags, bows and ties, jewellery, sunglasses and more. If in case you have a set budget, visit their budget store of Under 299 or 499 and make your pick accordingly. 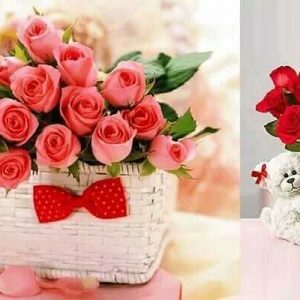 There is a separate section for home décor and women too so you may want to shop for yourself as well. An added advantage, right? Get coupons of Mybabycart on GreatBuyz for your online shopping. You may have visited their offline stores at various malls across the country. Their online store is as stocked up as their offline stores. Here too you can grab exciting offers and deals on kid’s wear. This is one brand that offers complete value for money across its entire range. The collection for tees and bottoms is fantastic and you can easily stock up for the next six months without spending a bomb! Get coupons of Maxfashion on GreatBuyz for your online shopping. 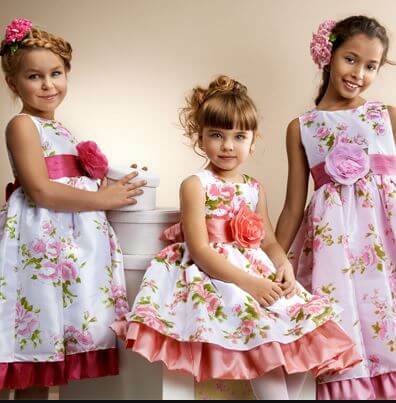 That is exactly what you will wish for once you check the collection of exquisite frocks and dresses that they have for the little divas. You are sure not to find the collection that they have anywhere else. From the ruffle dresses to a Kitty Kat dress to Officer Inspired wear for boys! The range they have is simply amazing! Check out their accessories sections for some cool bow string bands for your princess. You can preorder tutu dresses here and grab some preorder discounts as well. Here you can shop for organic clothing manufactured directly by the brand. From body suits and rompers to tees, pants and skirts, they have a complete organic range of clothing for the little ones. The sections are well segregated to help you shop for little girls, boys and also unisex clothing. Though they say that the options they have are for kids up to 12 years, we suggest you do not pin too many hopes to pick something for your child if he / she is above 5 years. 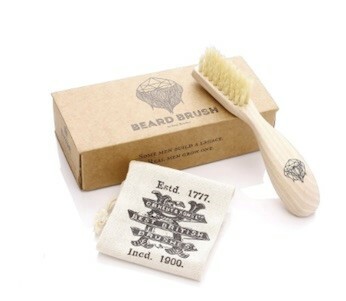 But then again, they have a niche collection considering they are direct manufacturers. From pretty party frocks to chic casual dresses, nothing here is plain and simple! A treat to the eyes, their collection is high on fashion, just as the name suggests. 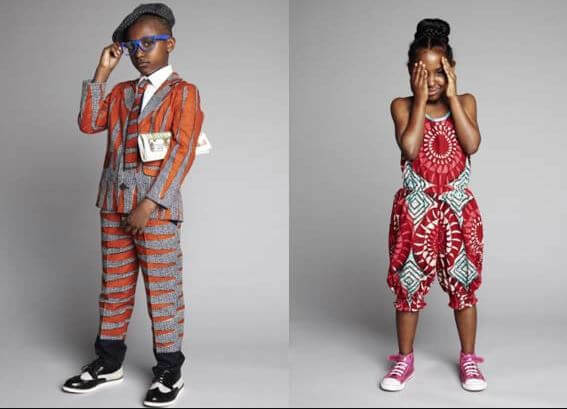 For boys, we simply loved their ethnic collection. 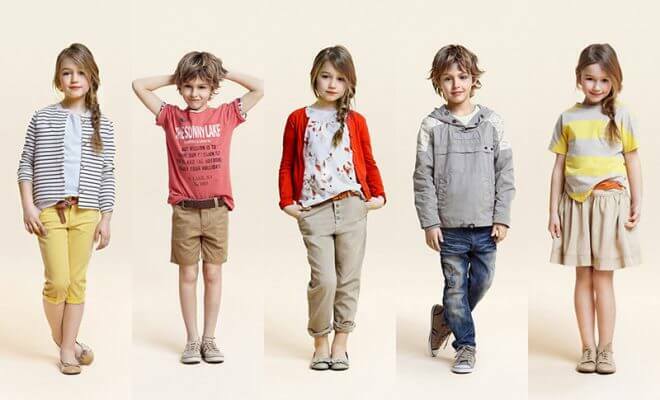 Bring oodles of style to your kid’s wardrobe when you decide to shop here. To pick up a sentence from their portal – Babycouture is one of its kind online shopping portal in India that caters to individuals who want to swaddle their babies in something that is not conventional and boring; which makes it among the very few in the marketplace. 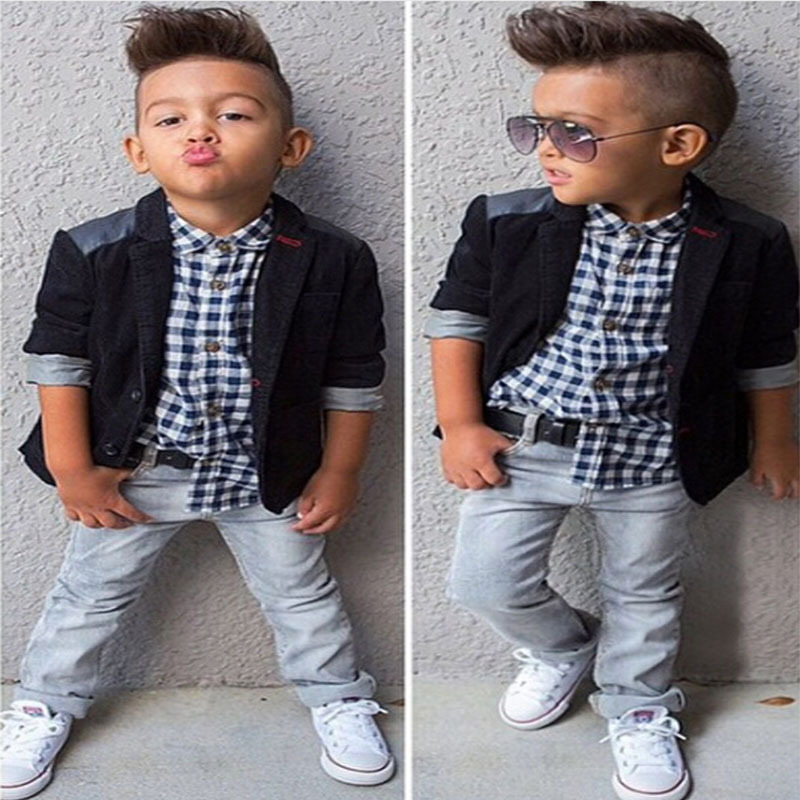 And for further discounts while shopping for kids clothing, check out exclusive coupon codes for kids clothing. 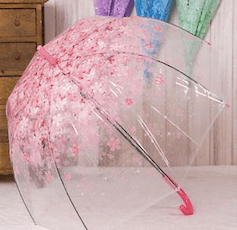 So glad to see so many online businesses blooming and producing kids items that are not on the high street. I personally favour them because of their cheaper prices. Thanks for this informative post about various online stores in India for children and baby clothing. 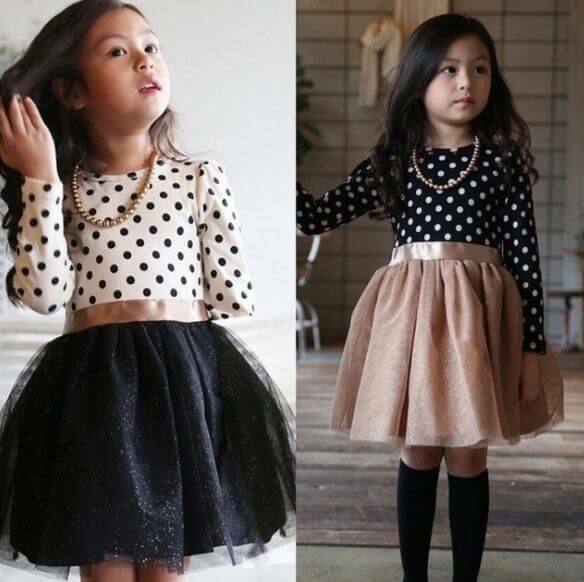 Awesome Dress Collection for Kids..